Yes, we all need to make some promises for this brand new year for our selves and our happiness! Dear Ruchira. How right you are! Yes, we do need to make some promises for our sake. Hope you have a lovely 2014! No, I made no resolutions, though I like your idea of making them daily. I like your success with white food. My health would probably improve tremendously if I did that. But I will begin with baby steps too. Hope the New Year brings you much joy and many blessings. Good luck with your resolutions Susan! Why this hatred for white :P? Big hugs back, dear fellow traveller. Love and joy to you in this new year and always. Thanks dear Muthukumar. 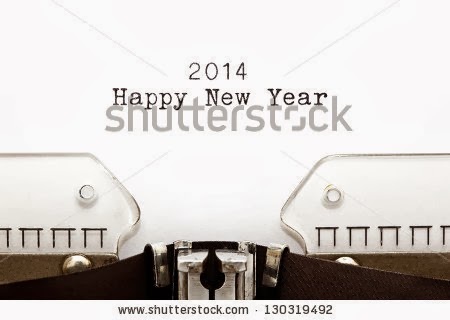 Wishing you a splendid 2014 as well. Happy new year, Susan.I also do not believe in new year resolutions, because I cannot manage to stick to them. One day resolution seems to be a good alternative. Good luck. Same pinch. Have a fantastic new year, Akash. Thanks dear Mahesh. Wishing you a blessed, peaceful, calm and inspiring 2014. Every year it's the same resolution, just be happy and live your life the best way you can... Happy New Year, have a great 2014. Every year it's the same resolution, just be happy and live the best life you can... Have a wonderful 2014, Susan. It looks as if the resolutions are mine! I am so familiar with them all! But I don't write them down to remind me even! Ah, Sandhya, we all share stories and joys! I wrote this post on a whim and now seeing the same feels a tad weird. You have a wonderful 2014. Thanks dear Martha. It is wonderful to see his grace working in my life. Yip...no resolutions. I hope it is a good one for you and yours!